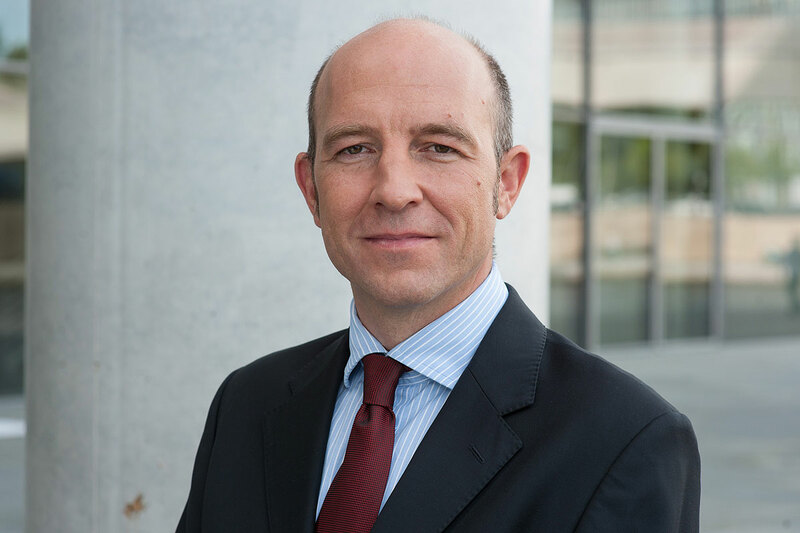 Christian Berkhoff has long-standing experience in the areas investment banking and corporate finance advisory. Within the team of ARGONAS he has the primary responsibility for financing projects. 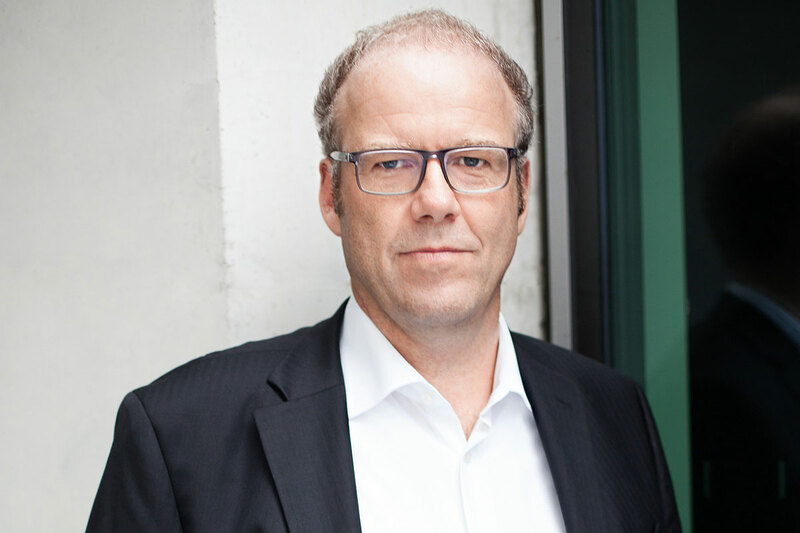 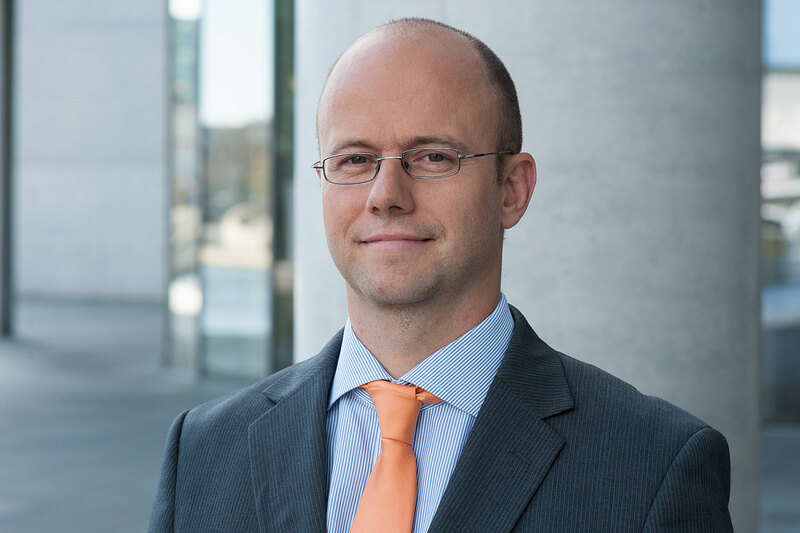 Prior to co-founding ARGONAS, he worked at IEG Investment – Banking in Berlin where he primarily advised mid-market companies in Germany with a focus on structured loan, mezzanine and equity financings. 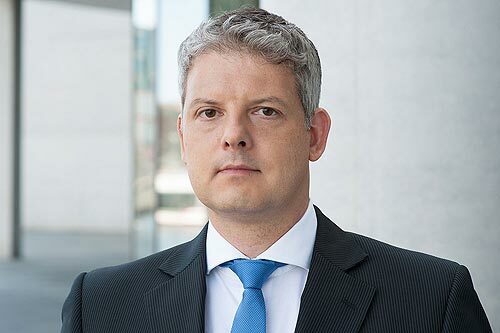 Previously, Christian Berkhoff worked at J.P. Morgan in London and Dresdner Kleinwort in Frankfurt where he advised both mid-market as well as multi-national companies in Germany, Austria and Switzerland with a focus on debt and hybrid financing under various formats. 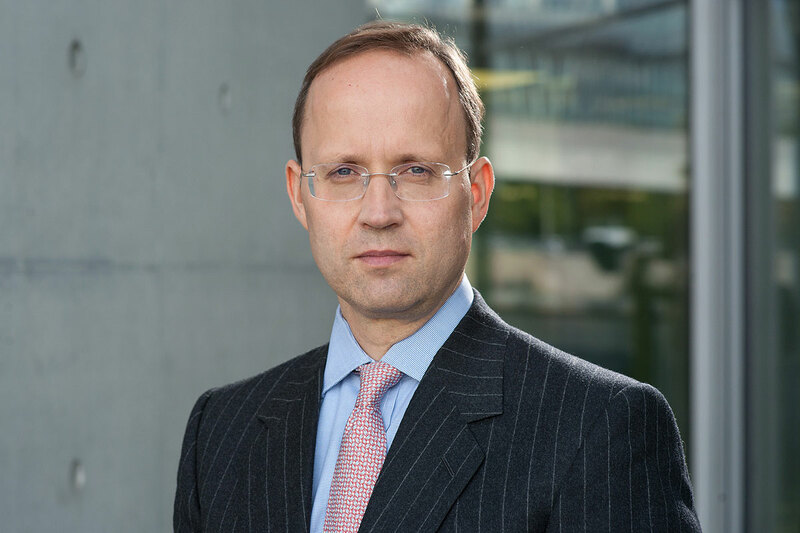 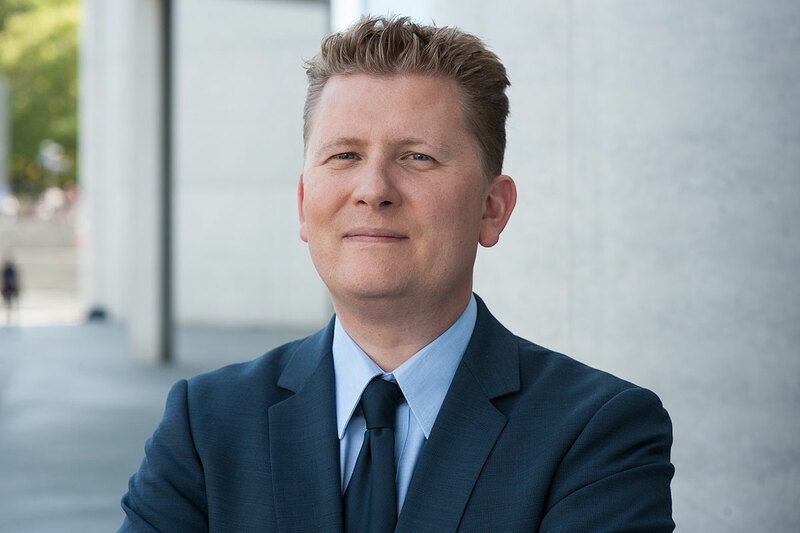 Christian Berkhoff holds a degree in business administration from Goethe-University Frankfurt and a Masters in Finance degree from London Business School.